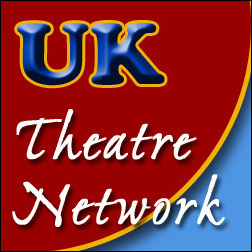 Welcome to our new home here at uktheatrenetwork.com!! As ever we continue to share our passion for UK theatre through show reviews and professional networking opportunities. Join us today, free of charge, and share our passion for UK theatre in all its forms.